Measuring 9.5’ x 11.5’ x 5’ (H x W x D) inches, priced at $3695 USD, €2700 EUR, £2440 GBP, $4880 SGD, $27745 HKD, ¥419000 JPY. 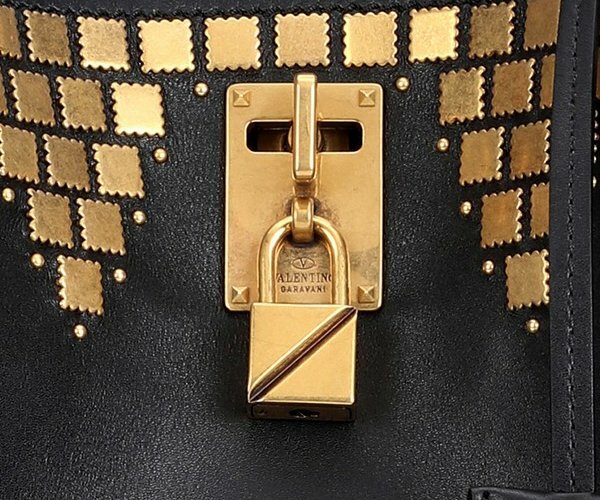 Where To Shop Valentino Gold Studded Joylock Bag? 1. 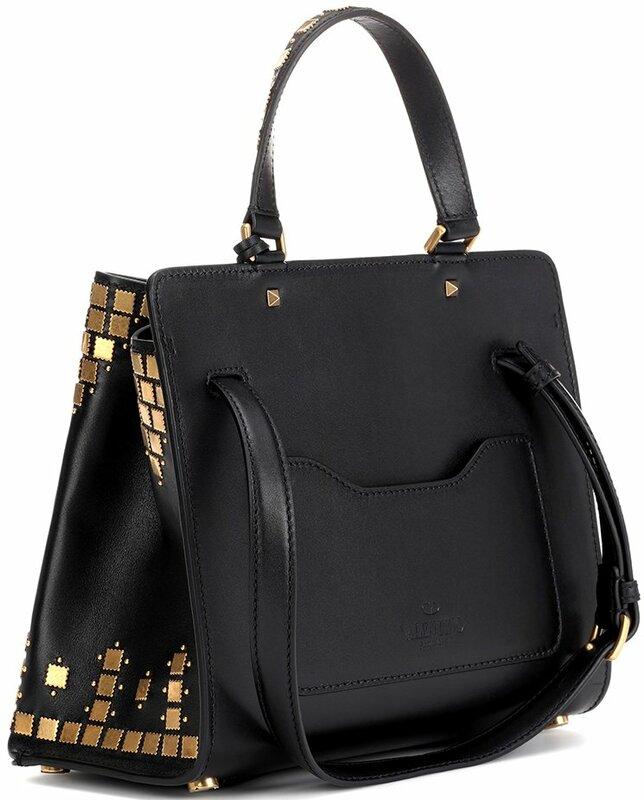 MyTheresa – For now, this bag is exclusively available via here.